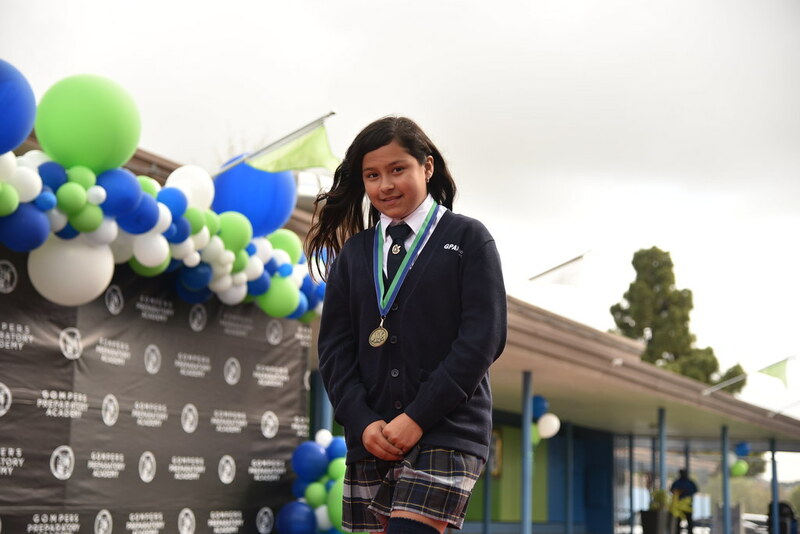 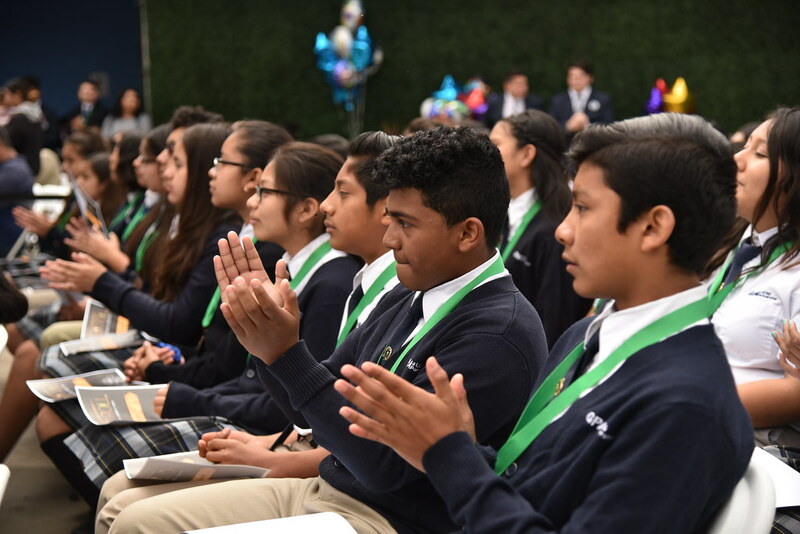 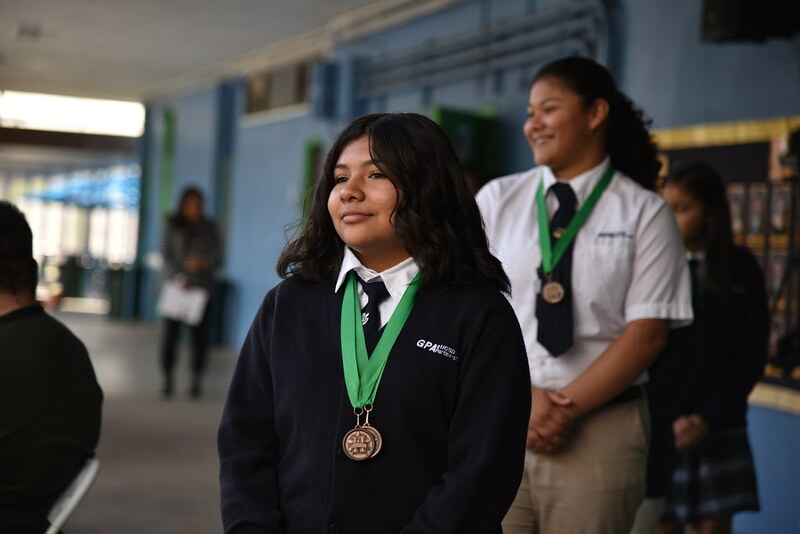 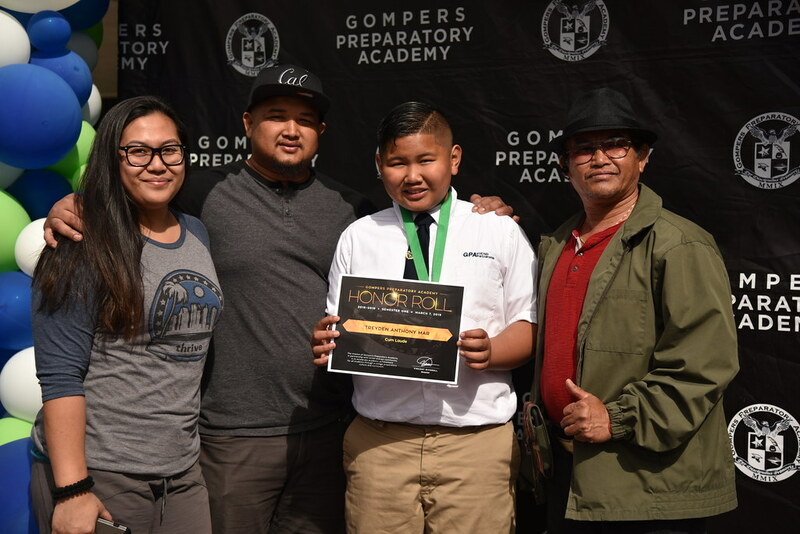 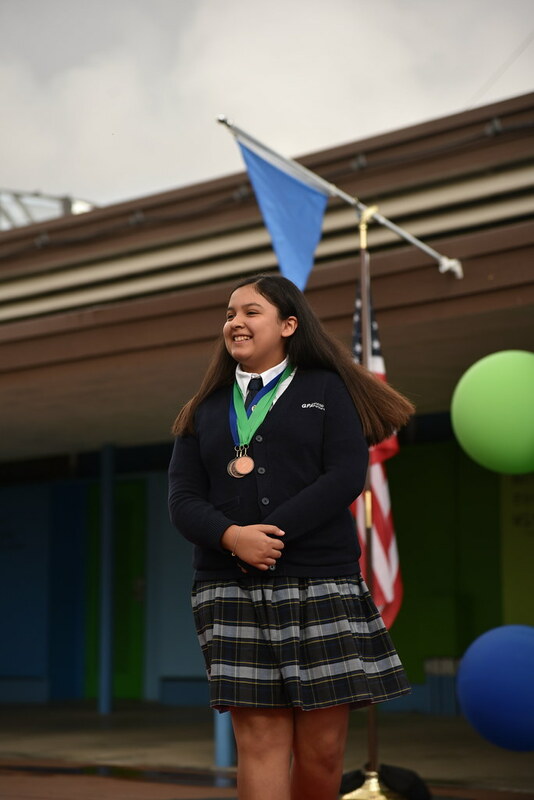 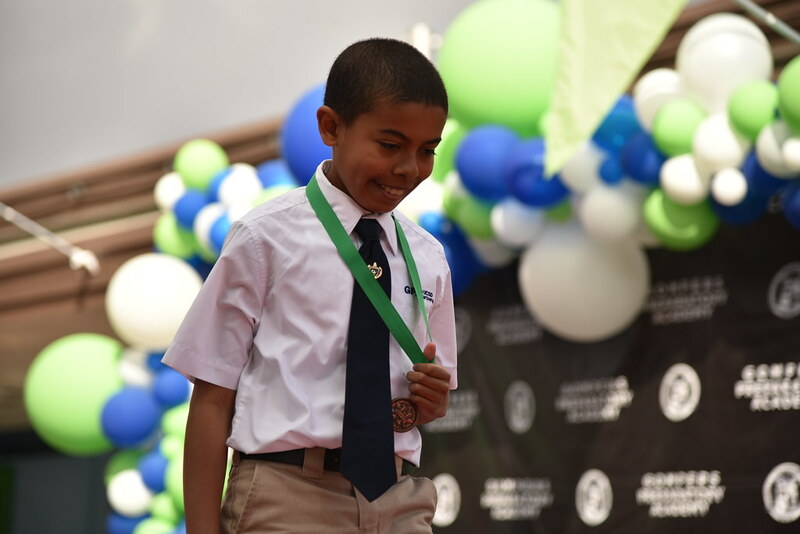 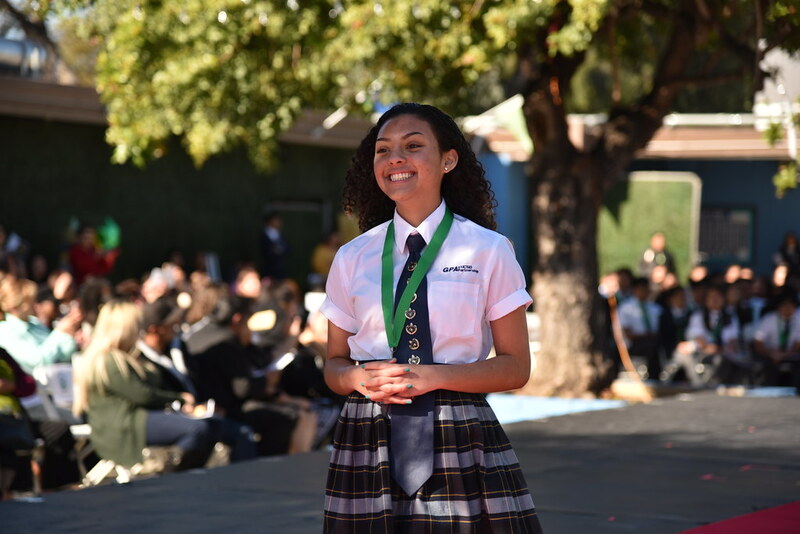 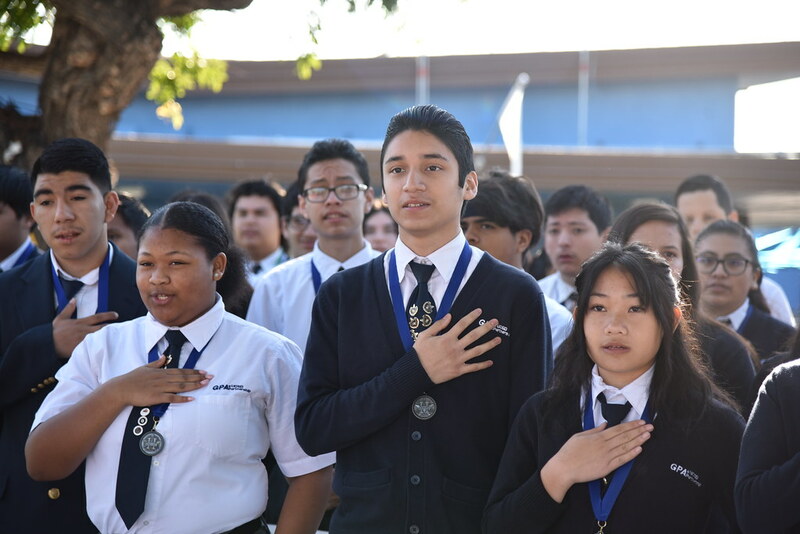 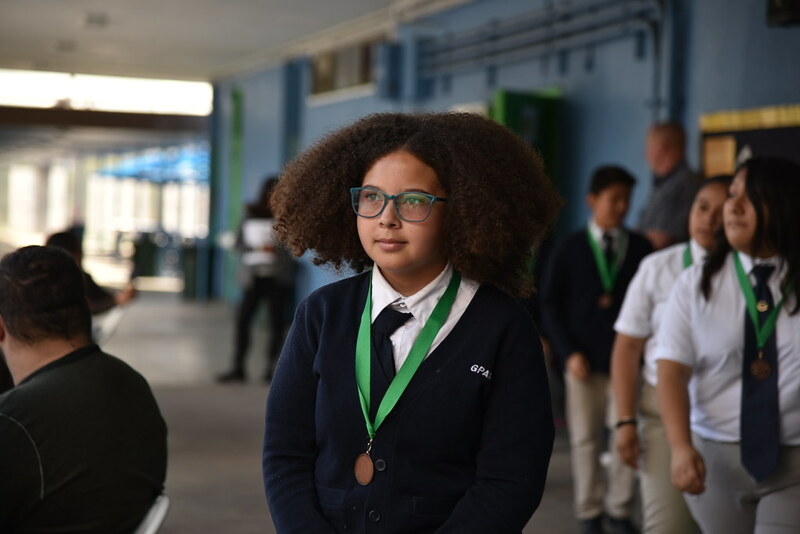 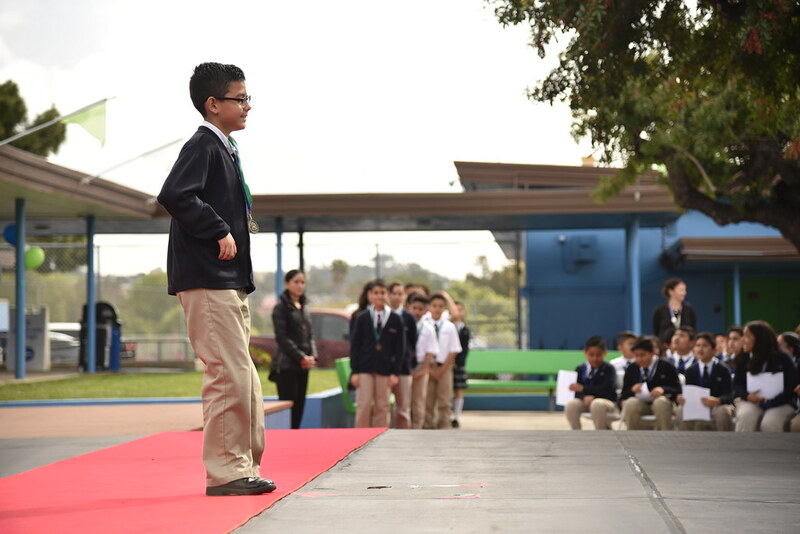 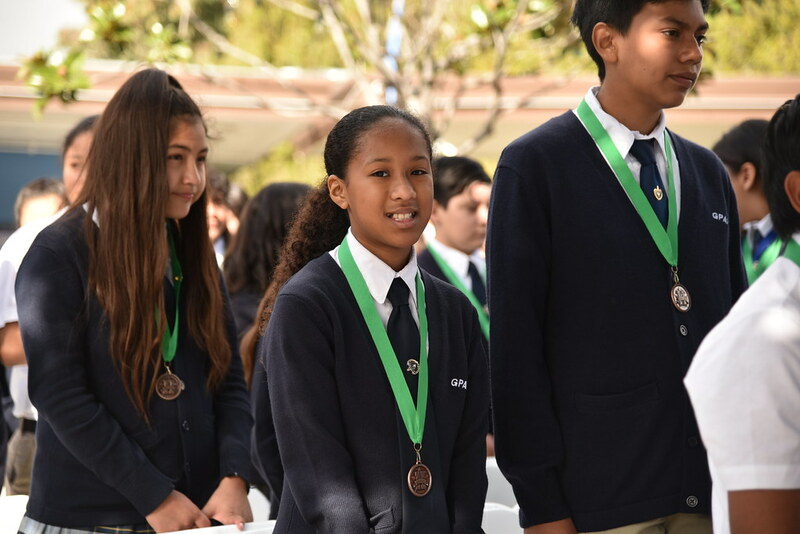 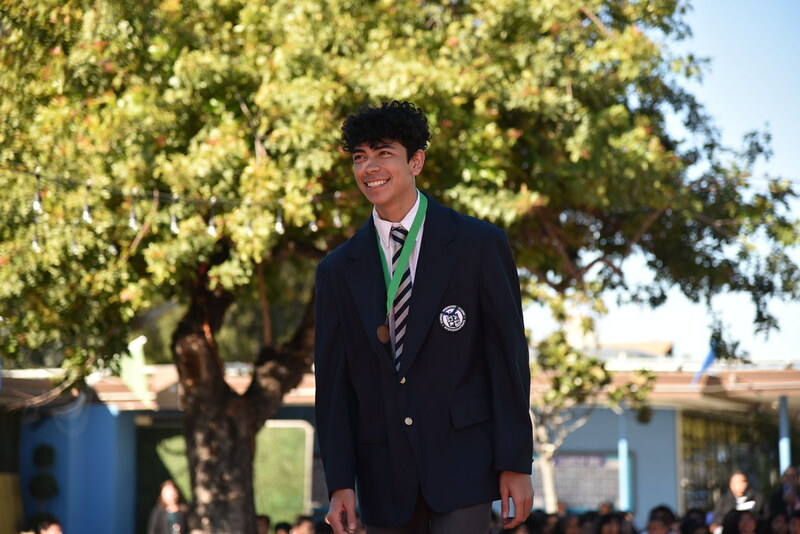 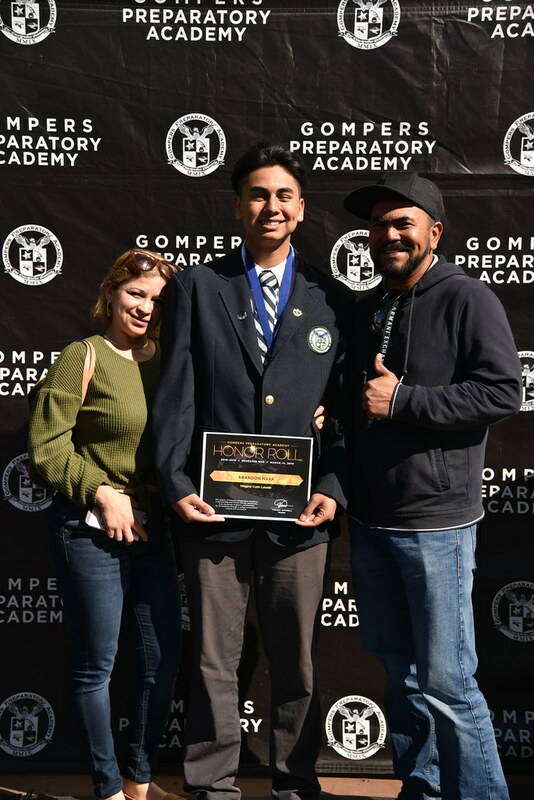 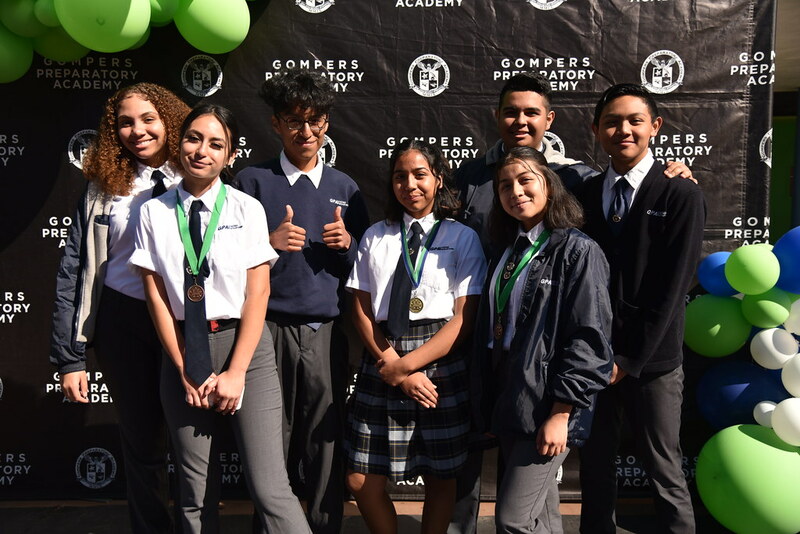 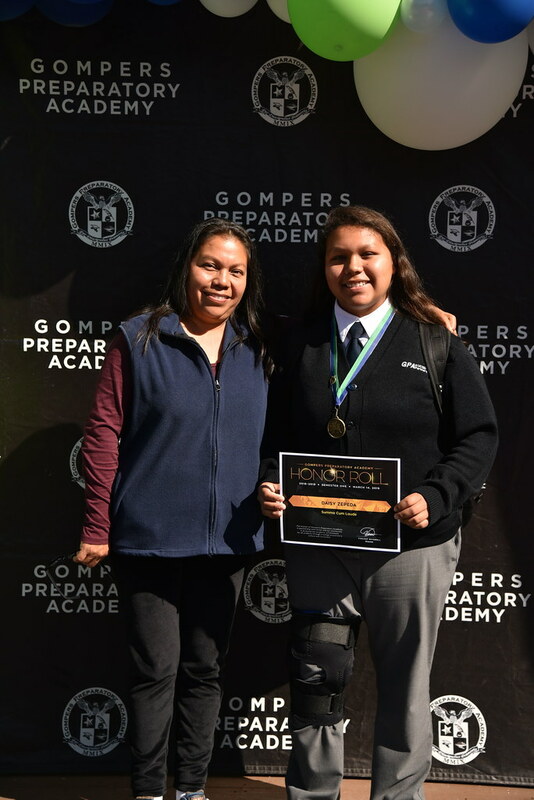 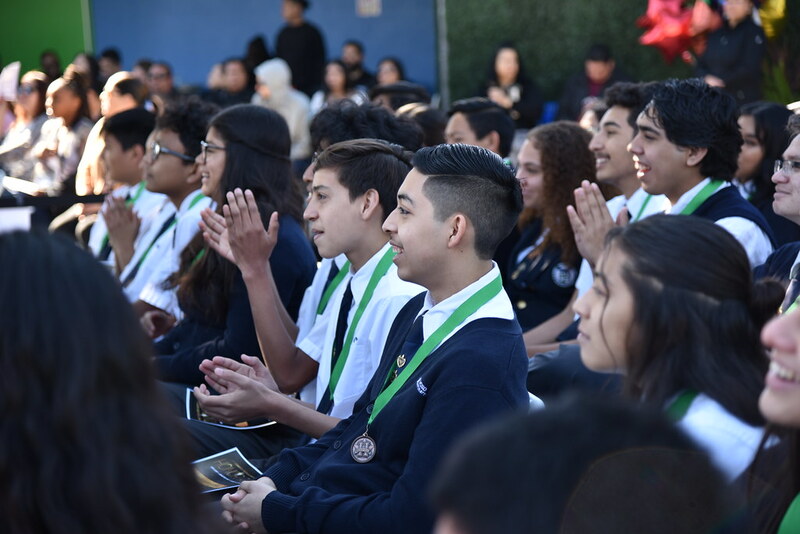 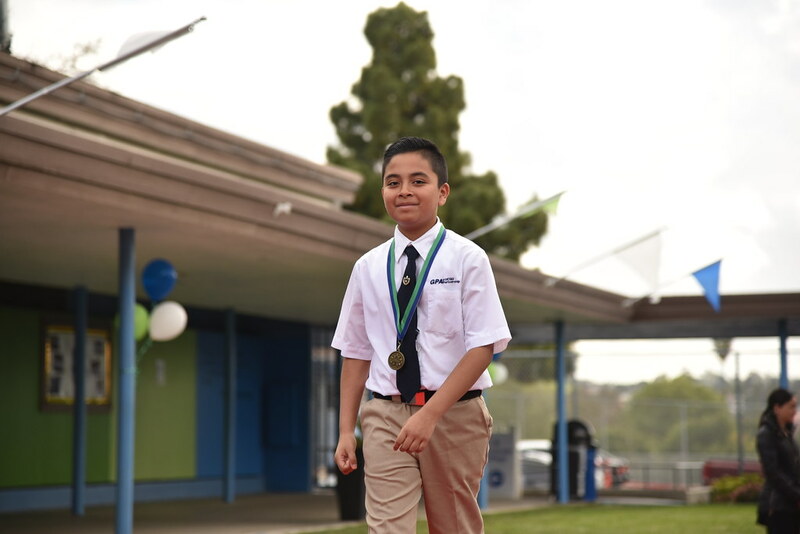 Our #CollegeBound Eagles shined at GPA’s Honor Roll ceremonies, for both middle school and high school, as they took the stage to earn recognition for their exceptional academic success! 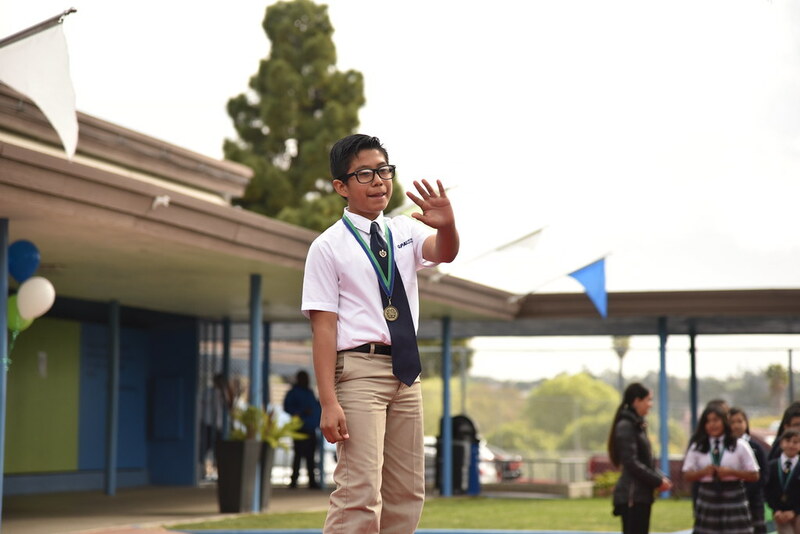 Cheers to you all for putting the ‘A’ in REACH! 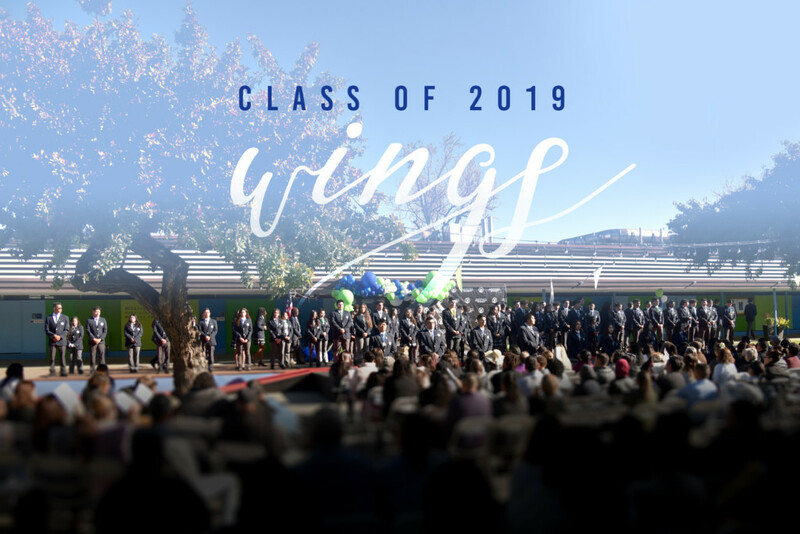 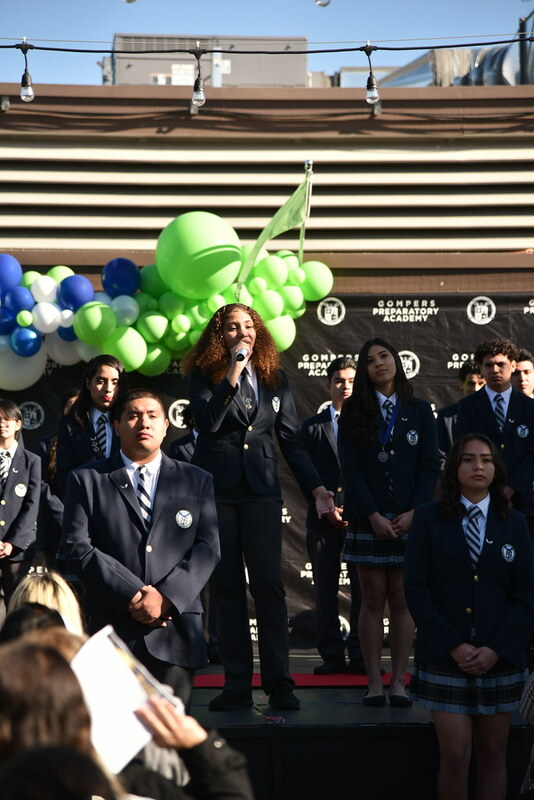 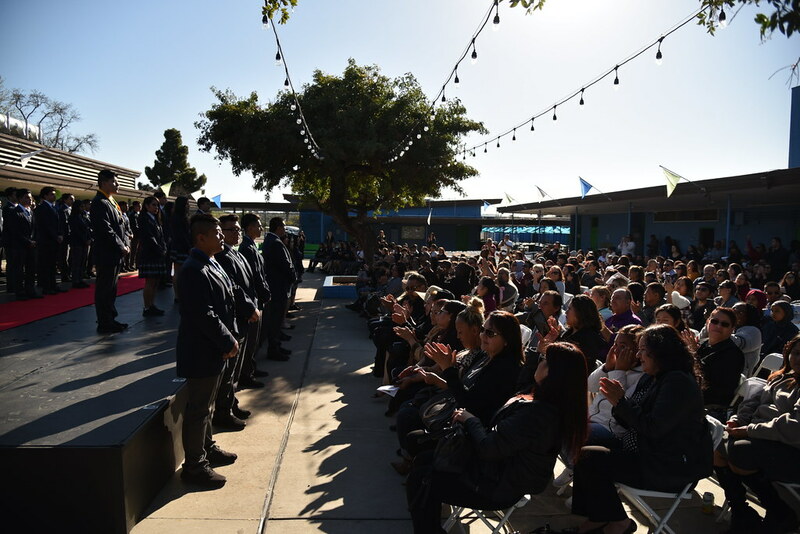 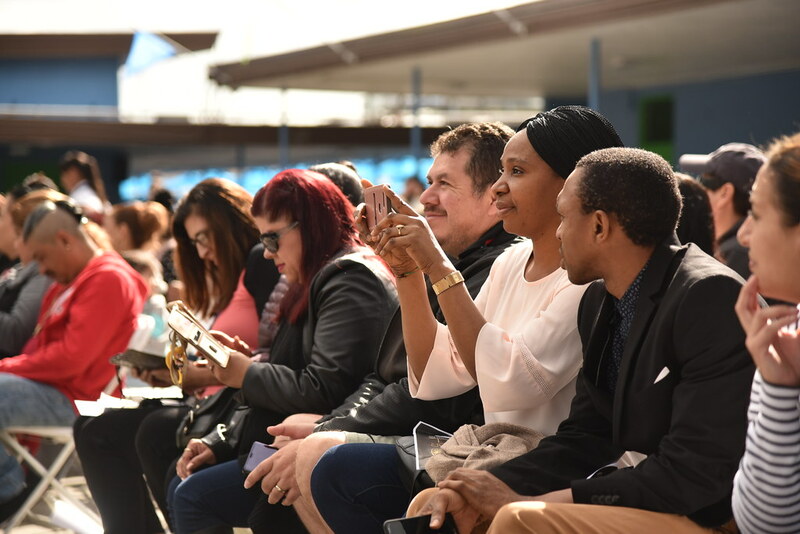 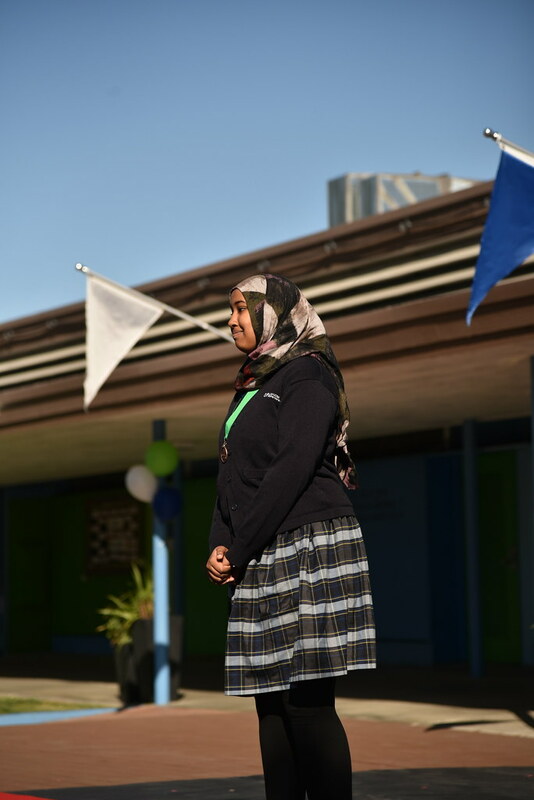 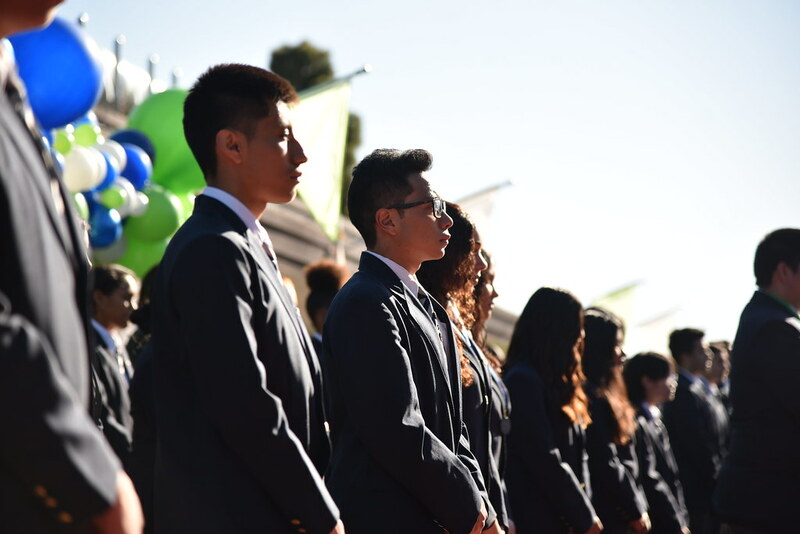 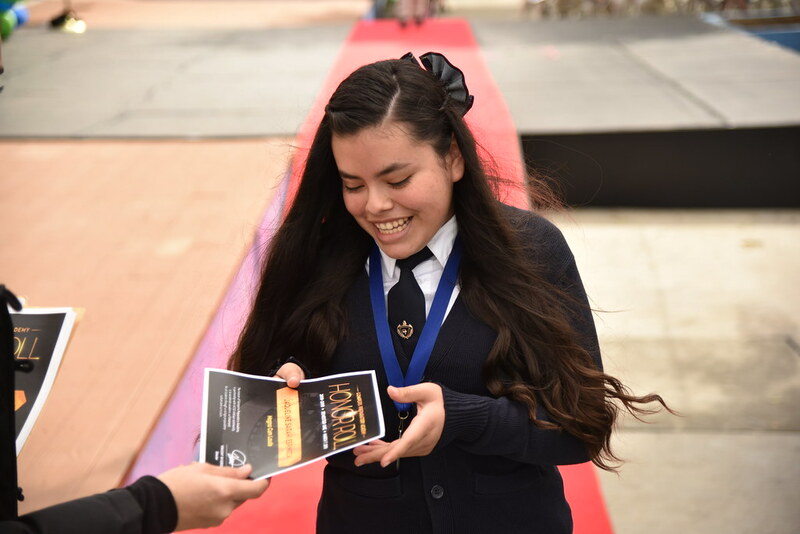 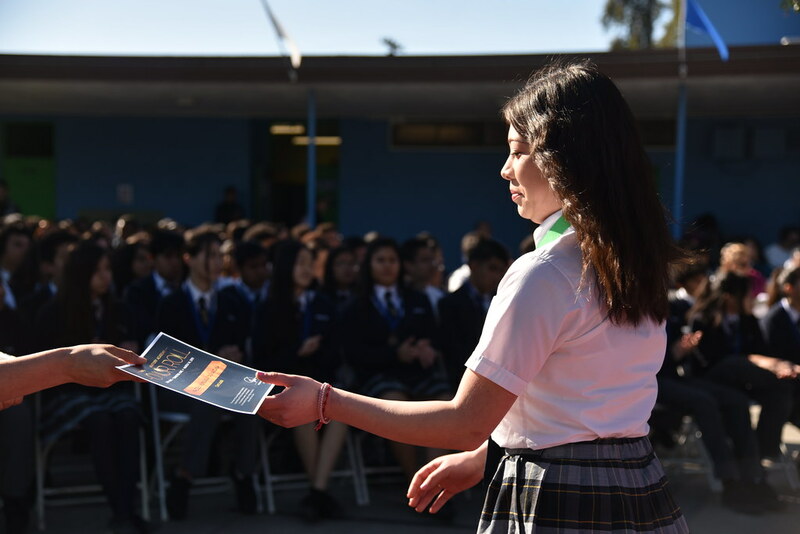 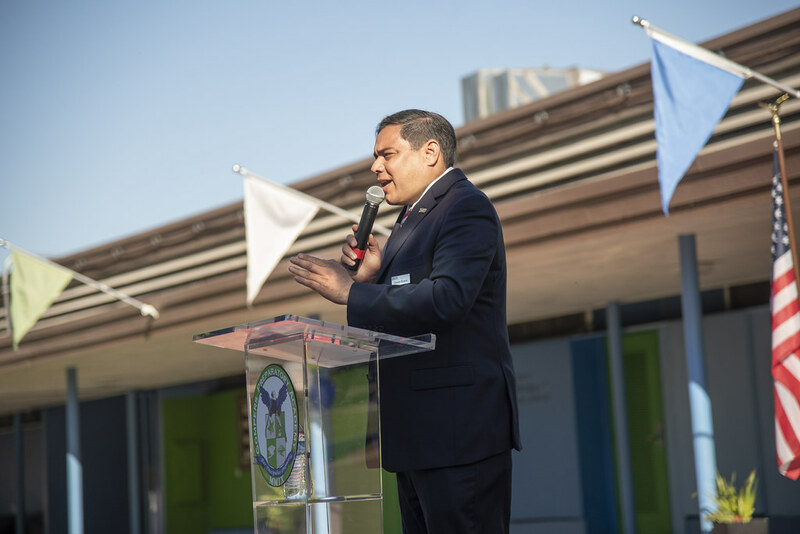 Our Honor Roll event for our high school students also featured a special Wing Ceremony to celebrate members of our Class of 2019 who have earned their wings with acceptances to a 4-year university. 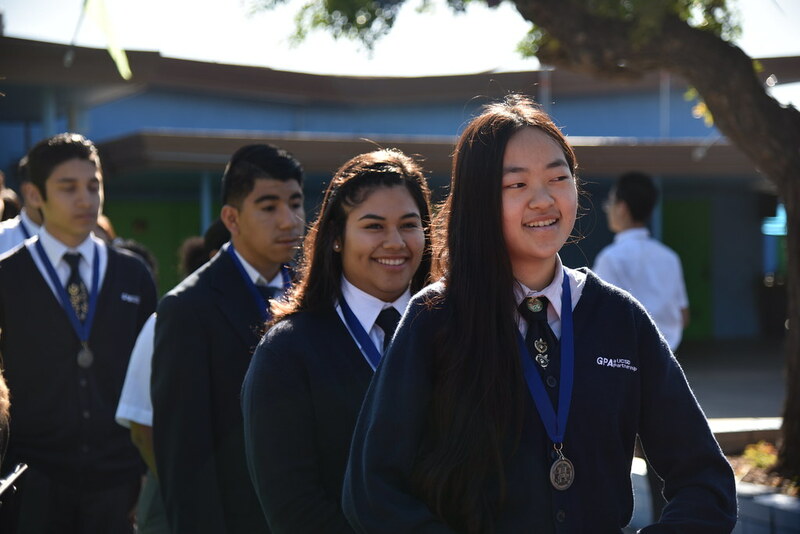 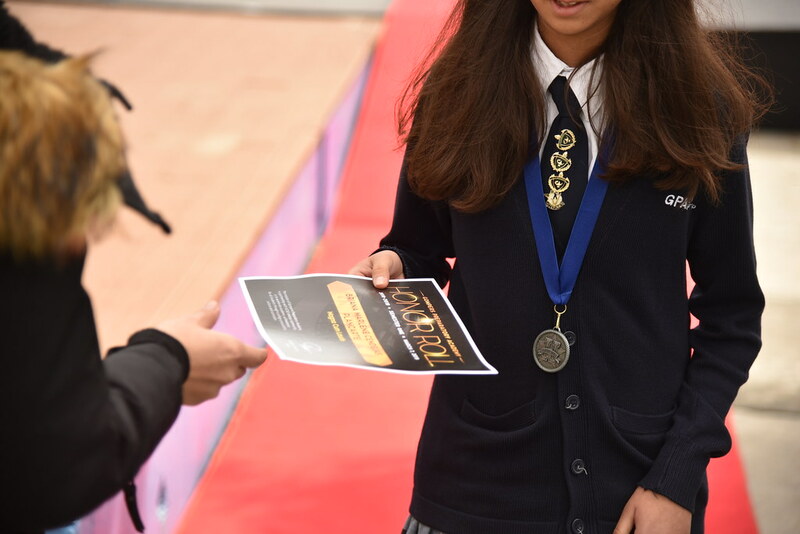 Congratulations to all our middle school and high school students who made it to Semester 1 Honor Roll 2018-2019!